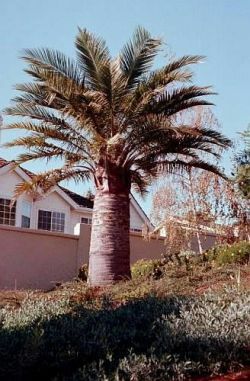 Comments: Palms native to Chile. Sugar made from sap and candy from nuts. These are rare specimen for Northern California. 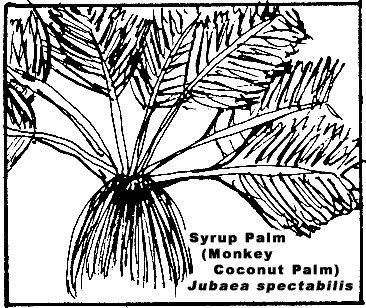 Formerly called J. spectabilis.